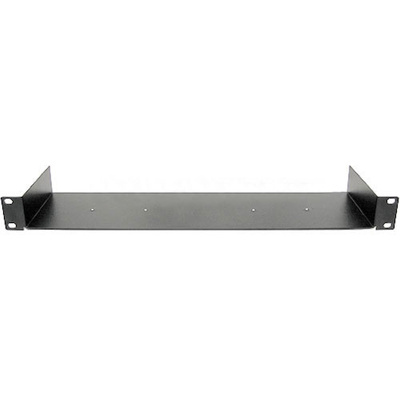 Product #16665 | SKU EXT-RACK-1U | 0.0 (no ratings yet) Thanks for your rating! Styled in a bronze finish, the Gefen EXT-RACK-1U is a rackmount tray designed to mount half-rack sized Gefen gear into 1U of conventional rack space. Though this tray takes up one rack unit, it can also accommodate taller pieces of gear, so long as there is enough room above the tray.